Looking for a new Public Relations agency? A PR brief is key to finding a good match. 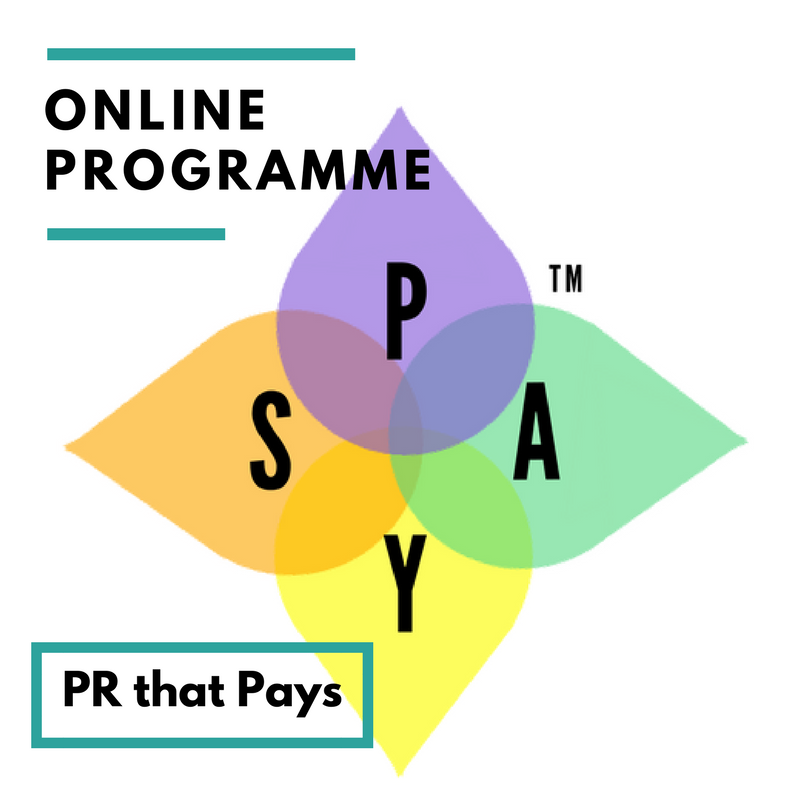 In my time at the PR coalface, I’ve managed numerous PR agencies and been on the receiving end of countless PR briefs – the good, the bad and the downright shameless i.e. expecting a marathon hoop-jumping exercise and the most over-ambitious of requirements in return for the tiniest of budgets. 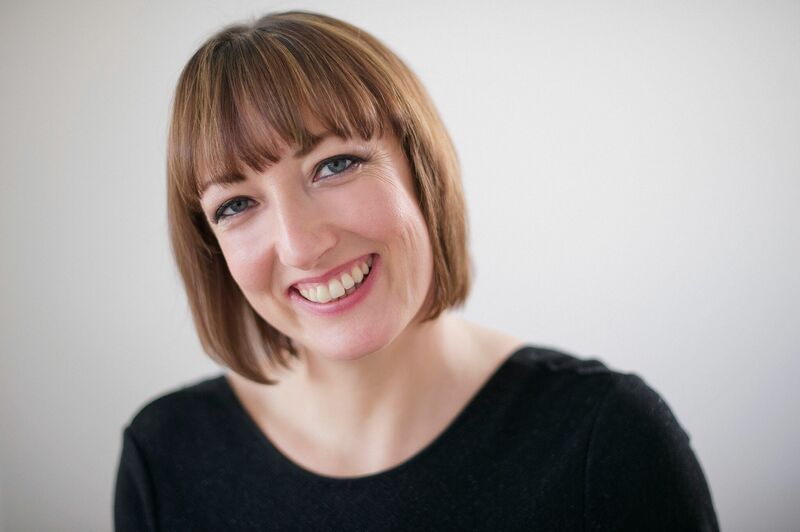 I’ve also written my fair share of briefs and what follows is my handy checklist – whether you are appointing your first-ever PR agency or freelancer or seeking a new agency to replace your incumbent. Choosing a PR agency is always nerve-racking experience – mainly due to your fears of appointing the wrong one. 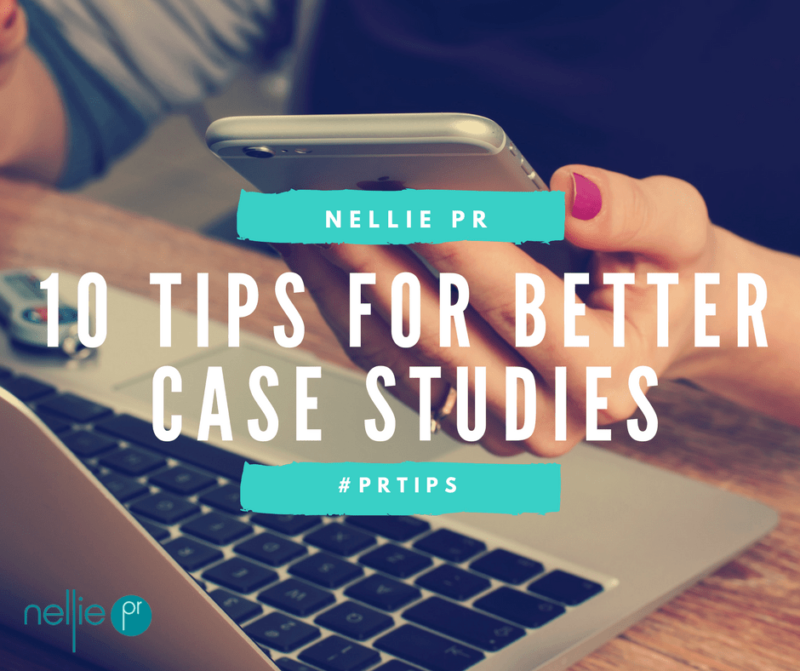 That’s why getting your PR brief in order is so important – it reduces that ‘poor choice’ risk and means that you are more likely to find a good match for you and your business. A good PR brief should challenge and inspire people to want to work with you and do a great job. It should also act as a deterrent, putting off the wrong people for the job. In terms of the basics, try and limit your brief to a maximum of three pages, invite responses from at least five agencies and select three of the best to come meet you and present their recommendations. Always give feedback and enjoy a great relationship with the people you choose. People always work at their best and their hardest for the people and businesses they like. A summary of your brief and requirements – you’ll go into more detail later in your brief, but don’t be afraid to sell yourself, especially if you are a start-up or an unknown name. If you are passionate about your business and what you want to achieve, your brief should illustrate that and help encourage the passion and talent of the best PR people to take up the challenge of responding to your brief. You want them to want to work with you. In this section, you should provide some background information about your company, team, target audiences, key products or service, and your core focus. It is also useful to note some of your competitors and whether, for example, you’ve used a PR agency before. You can refer people to website links for more information. List what you want to achieve – your overall objective and aims. Actual specifics in terms of deliverables – the measurable outcomes you want to achieve. You can also use this section to include the remit i.e. UK-only focus, 12-month campaign, tactics you want including such as social media management. 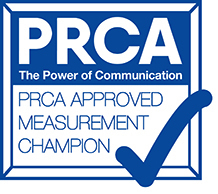 How the PR agency will be able to demonstrate return of investment will be core moving forward, so outline how the success of the campaign will be measured, and list your key performance indicators (KPIs) such as specifics on deliverables and outcomes i.e. on share of voice, number of leads generated etc. It is always useful to include a timetable of what happens when. For example, when the pitch interview and presentation will take place, and the end date for receiving initial responses. Let the agency know how many agencies you will be inviting to pitch and limit this to a maximum of three. Any more than this – a lot of agencies won’t be willing to take part. Be very clear on your expectations for pitch the process and the next steps. For example, confirm that you require the presentation to be carried out by the people/person who would be working on the account. Some agencies, unfortunately, bring out their best people to wow you at the presentation stage, only to leave the business lumbered with an inexperienced junior. I always also recommend that you ask for testimonials and contact details for their clients you can speak to. In this section you can add in important clauses such as confidentiality. In order to understand your business better, some agencies will want to talk to some of your customers and key media and to ensure they get a better feel for your business and what you need to achieve. Be very clear if you DON’T want this to happen. Stating the obvious here, but include your details so the PR agency has a point of contact to get further information and knows who they can speak to as part of their research. 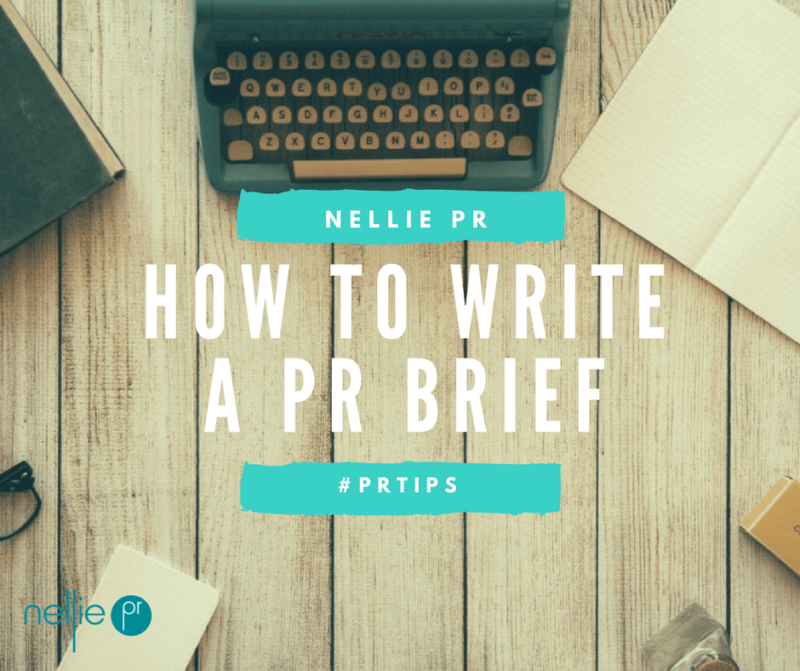 Hope you’ve found my checklist on how to write a PR brief useful. If you want to know more, or require a little extra help, please give me a shout. If it’s writing a marketing brief you want help with, check out this blog post on how to write a marketing brief by our friends at Watertight Marketing.